There have been many smartphones that allow for lots of customization and personalization, all while allowing you to carry the world around with you in your pocket. Now meet the next generation of innovation: the smartwatch that allows you to have all your phone’s functions available at the touch of a button on your wrist. One of the first in what is sure to be a long lived trend is the Sony Smartwatch MN2. Esslinger.com has set out to understand the Sony Smartwatch and tell you all about how you can make your Smartwatch a one-of-a-kind reflection of your personality and style. We found that it was practically designed to be completely customizable to you, and in doing so, it is also easily repairable without having to take it to a specialist or send it away to the manufacturer. Don’t wait to stand out and be noticed, do it yourself by making your smartwatch your own. Helpful Tools! 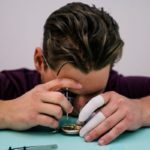 Check out this section for a selection of tools and parts that will help you repair and customize your Sony Smartwatch MN2. With the initial parts included with each Sony Smartwatch MN2, you can start customizing your watch without any extra steps, you can pick from either white or black included silicone bands. 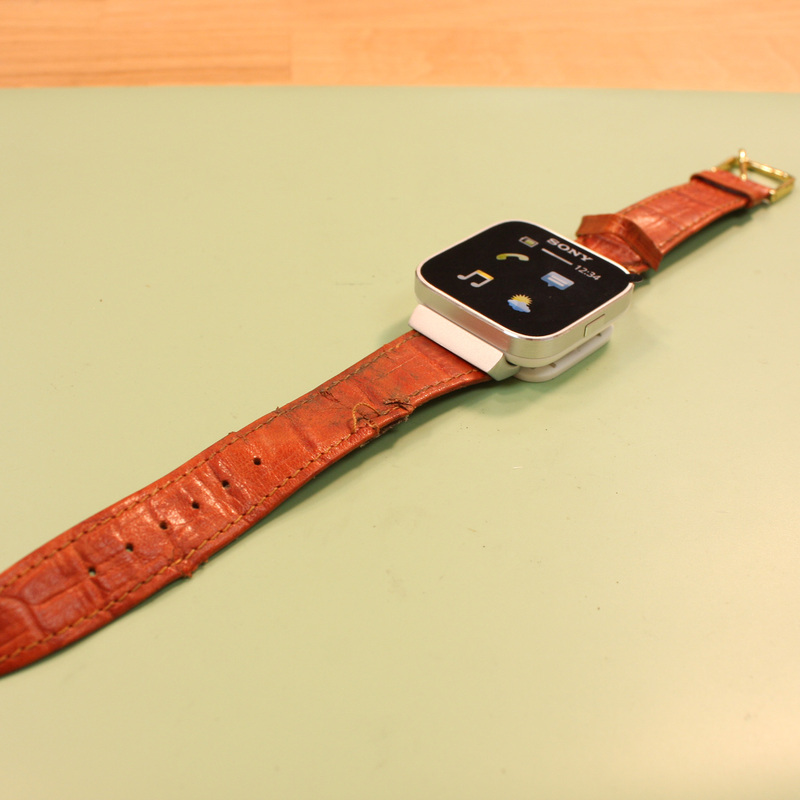 However, if you don’t like the way those bands feel or look on your wrist, it also comes with a handy metal plate and two spring bars that will allow you to attach almost any kind of watch band to your smartwatch. Whether you like metal or leather, traditional colors or wild ones, or more, Esslinger.com has hundreds of watch bands for you to choose from so you can get the perfect watch band for you. And since almost any watch band can be attached to the smartwatch’s metal plate, so long as it has a flat end, can be attached with spring bars, and is 20 millimeters wide, getting a color and material that you prefer is easy. Once you have the watch band of your choice, it’s just as easy to attach it to the included metal plate as it is to pick out the perfect one. You’ll need a spring bar tool for this repair. 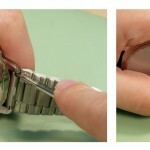 Start by taking the two included spring bars, and inserting them into the holes in the watch band. 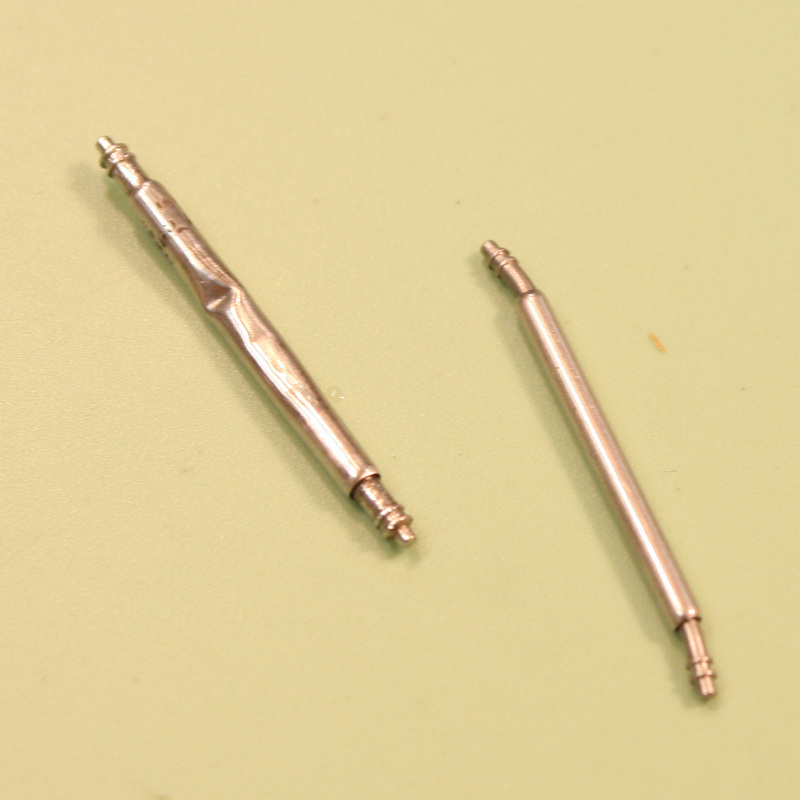 Next, take one side of the watch band and position it inside one end of the metal plate with the tip of the spring bar sitting in the divot, like this. Turn both pieces on their side so that the tip in the divot is against the table and you can access the loose top end of the spring bar easily. Take your spring bar tool and use the forked end to press down the spring bar down and into the watch band. Slide the whole part the rest of the way into the opening in the metal plate and carefully remove your spring bar tool. Move the watch band around slowly under the watch plate until you here the spring bar snap into place in the upper divot. When you have placed the first half of the watch band, repeat these steps to attach the second half of the watch band to the metal plate. Then, all you have left to do is attach your smartwatch to the metal plate and start wearing it again. Every watch band you encounter will come with its own clasp, usually in one of the more common clasp styles. 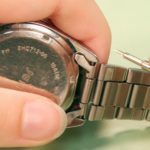 Each style of clasp has its own merits and advantages, but sometimes the kind of clasp that comes with your favorite style of watch band isn’t the same kind of clasp you prefer. To learn more about the many different types of watch band clasps, you can check out our guide here. 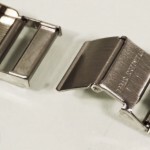 Once you know what kind of clasp you would prefer to have on your watch band, you can learn how to install a watch band clasp here by selecting the specific type of clasp you would like to attach to your band. 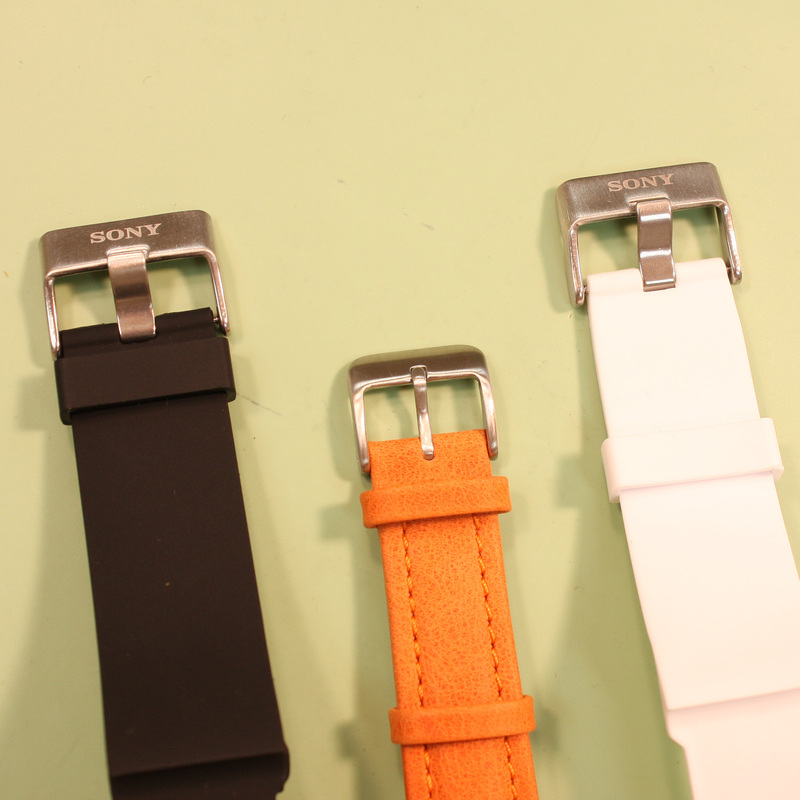 That way, no matter what kind of clasping mechanism you prefer, your watch band will always be perfect for you. 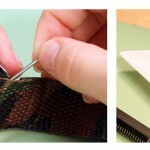 Learn How to Replace Your Watch Band Clasp now. Or maybe part of your leather watch band is pulling apart a little bit at the edges and you want to keep wearing it. 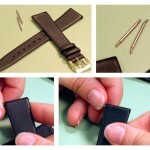 You can learn How to Repair Your Leather Band by Gluing it back together by checking out this link. While the Sony Smartwatch MN2 comes with two spring bar style watch pins to hold watch bands to its metal plate, over time, these spring bars can get bent out of shape, damaged or even lost. Esslinger.com carries all sizes, shapes, and types of spring bars that you can use to replace the spring bars that came with your smartwatch when the time comes. Check out this list of possible replacement spring bars here to find the right ones for you.